Open the door to a Landmark at Barker Cypress apartment and discover a convenient, contemporary lifestyle you never thought possible. 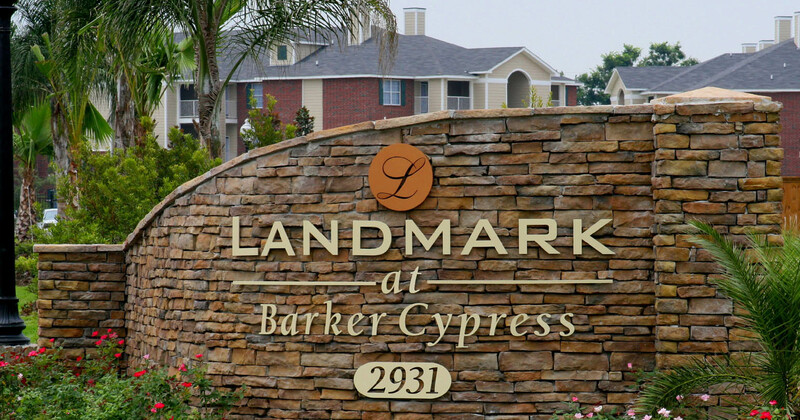 Located just west of the Energy Corridor, Landmark at Barker Cypress provides the largest square footage and upgraded floor plans. Landmark at Barker Cypress allows you to enjoy the enriched lifestyle you have grown accustomed to. By paying attention to architectural and design details, Landmark at Barker Cypress sets a tone for quality living that matter to you. 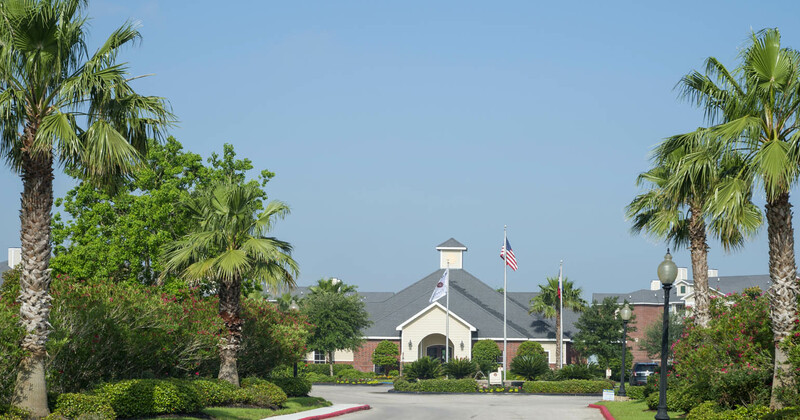 Guaranteeing a professional management staff dedicated to your needs, Landmark at Barker Cypress allows you to let go of responsibilities and pursue interests and entertainment which enhance your quality of life. 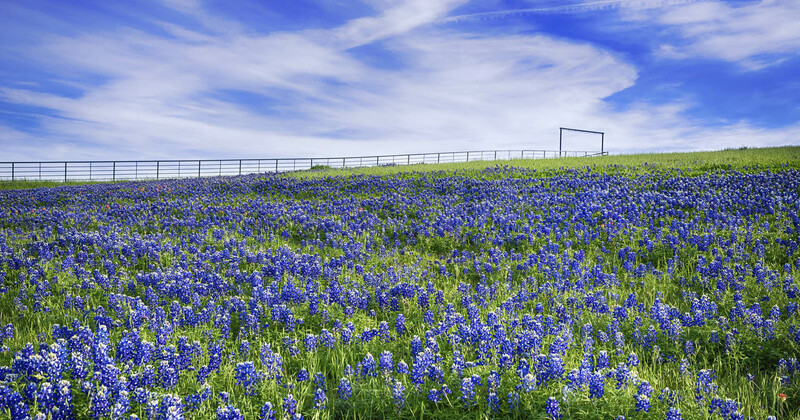 What else sets Landmark at Barker Cypress apart? 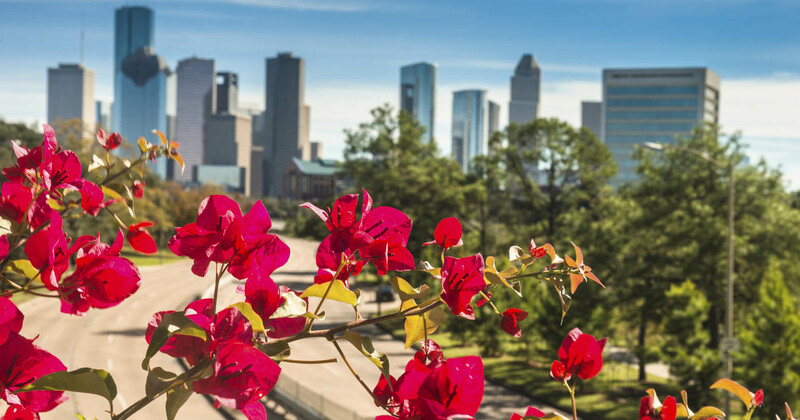 Proximity to top-rated retail, exquisite dining, and second to none entertainment, so you can live, work, and shop all in your neighborhood. Luxuries you never thought could be yours like Euro-style kitchens and oversized baths featuring Roman oval bath tubs. High-speed internet access and cable available, spacious closets, and all the environmental extras you have come to expect-Resort-Style Pool and Life-Fitness Centers. Choose Landmark at Barker Cypress and open the door to your dreams.